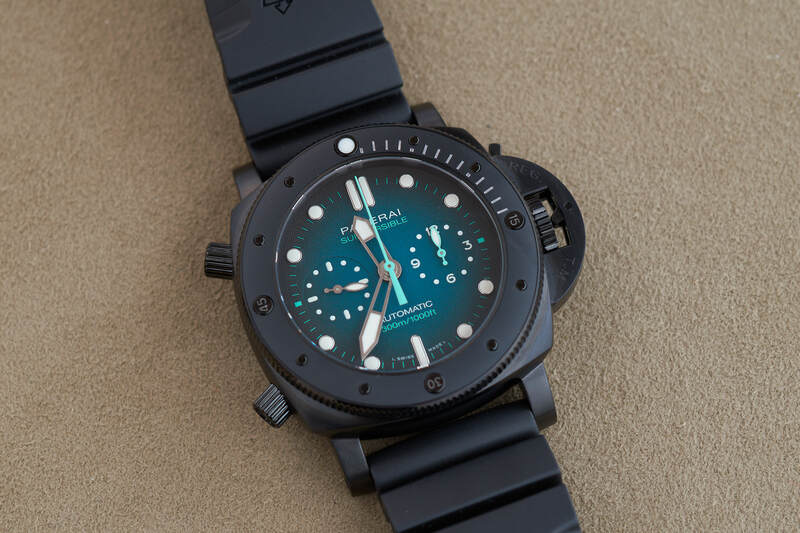 Officine Panerai showed us remarkable new additions to the Submersible line at the SIHH 2019. 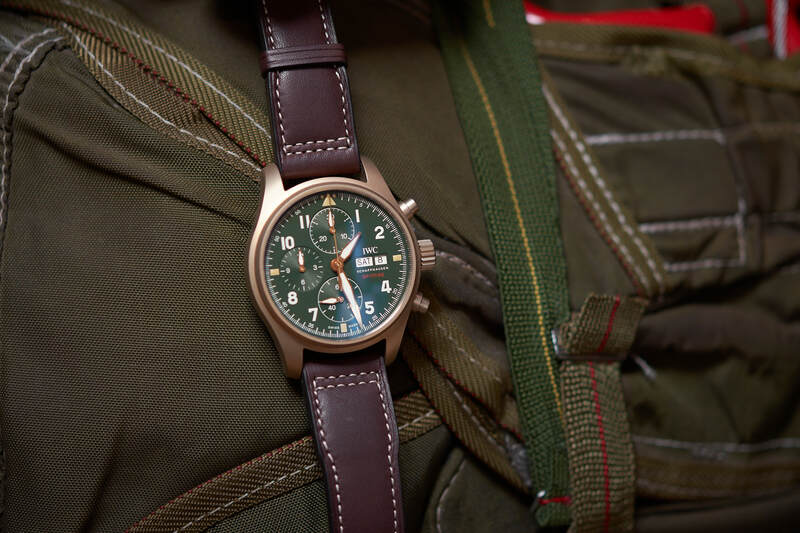 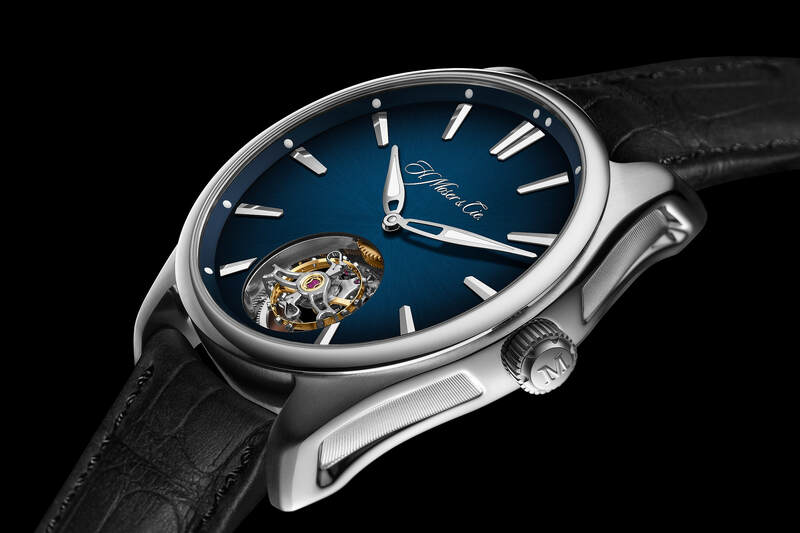 The general editions were extended with special pieces, which come with unique experiences way beyond watchmaking. 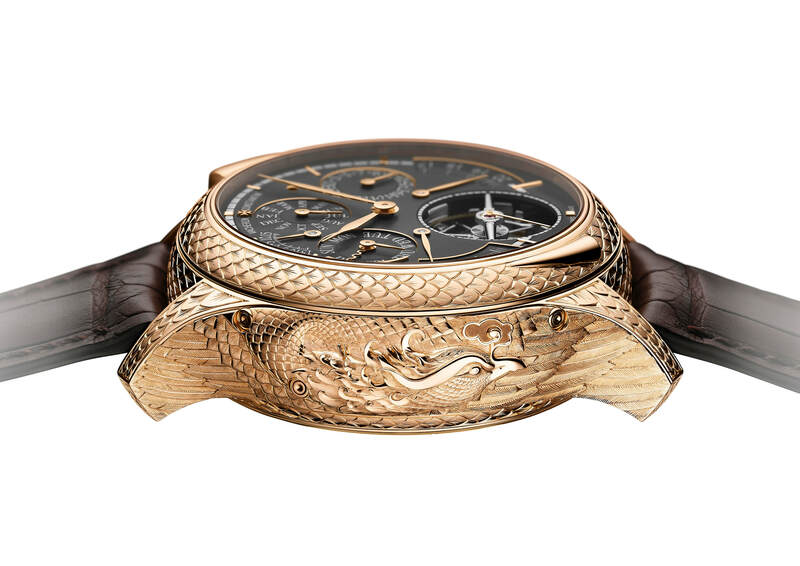 As part of the pre-SIHH announcements Vacheron Constantin introduces a new one-of-a-kind timepiece from its Les Cabinotiers department – the Les Cabinotiers Grand Complication Phoenix with 15 horological complications. 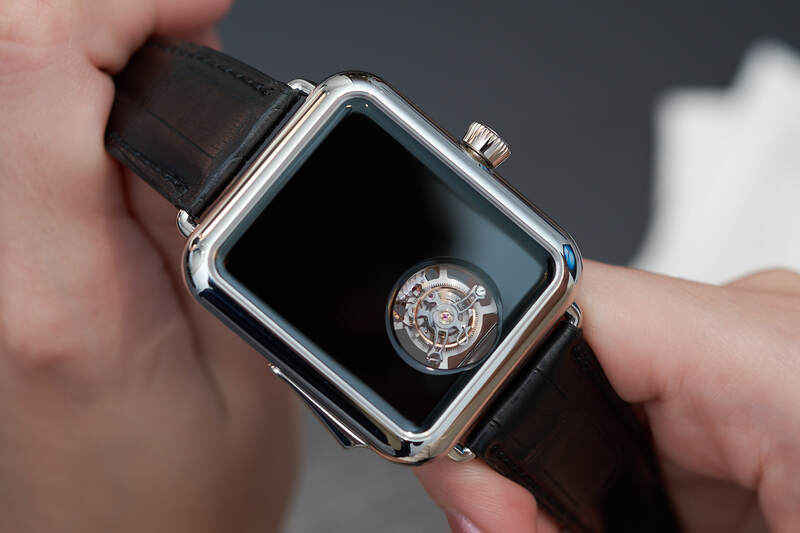 A flying tourbillon equipped with a double hairspring, designed for everyday wear, offering a 3-day power reserve, in a steel case water-resistant to 120 metres: the latest model from H. Moser & Cie.